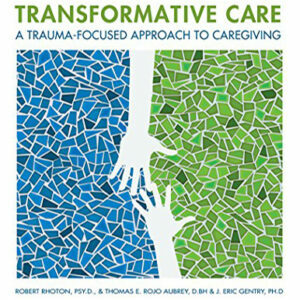 In this groundbreaking book, trauma expert J. Eric Gentry builds upon the pioneering insights of such luminaries as neuroscientist Stephen Porges, Judith Herman and Bessel van der Kolk to introduce Forward-Facing Trauma Therapy (FFTT), the next evolutionary leap in the treatment of traumatic stress. Unlike many traditional psychotherapies, FFTT eschews the assumption that psychological problems are caused by our faulty perceptions and skewed thought processes. 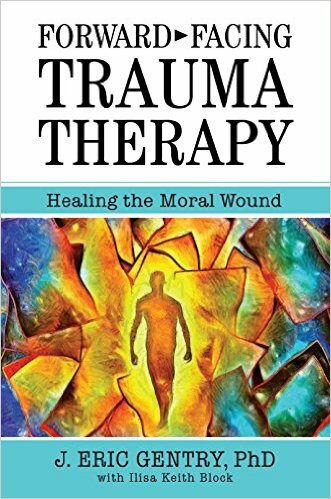 Instead, FFTT addresses trauma and its destructive symptomology at its source our overcharged autonomic nervous systems and hypervigilant threat response resulting from our adaptation to painful past experiences. Dr. Gentry provides a step-by-step guide for implementing a three-pronged methodology and explains how and why the techniques work so effectively. He also demonstrates how anyone experiencing stress can apply FFTT to achieve immediate change and an enduring sense of joy, self-worth, and personal integrity. 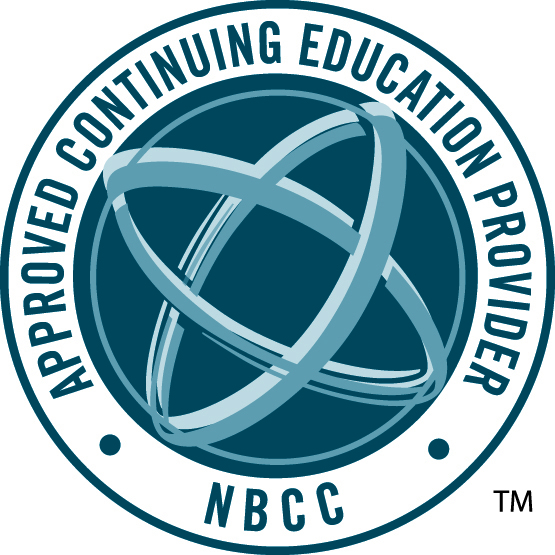 I am excited and encouraged to share this resource with colleagues and clients alike.